Even if you’re not a scuba diver or snorkeler you have to appreciate the beauty of coral reefs. 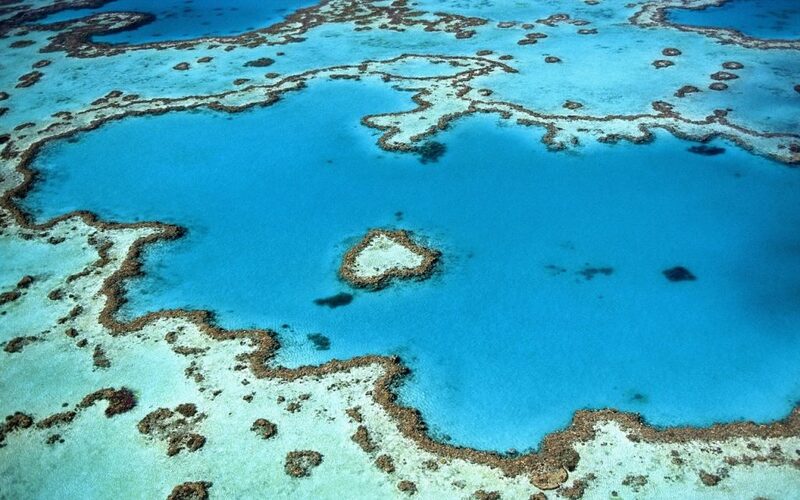 This week’s Snapshot Monday ~ Coral Reefs’ picture is of one of the world’s most beautiful – Australia. I’ve been many islands around the world and had the pleasure of snorkeling and diving some of the world’s most beautiful reefs. I’ve seen the most amazing sea creatures and marine life. Coral reefs are diverse underwater ecosystems and are home to millions of fishes that call it home. Shallow coral reefs, also known as “rainforests of the sea” make up some of the most diverse ecosystems on Earth. There are several type of coral reefs. Seamount or guyot – formed when a coral reef on a volcanic island subsides; tops of seamounts are rounded and guyots are flat; flat tops of guyots, or tablemounts, are due to erosion by waves, winds, and atmospheric processes. These coral reefs make for amazing tours and they draw thousands of tourists each year all around the world. 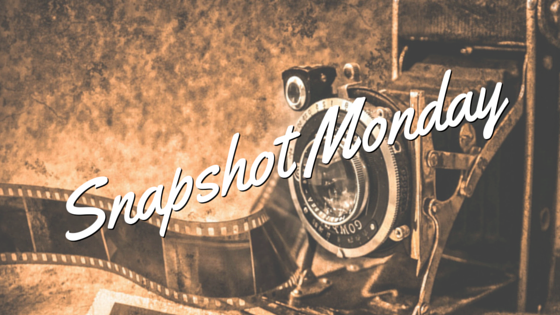 I hope you enjoyed this week’s Snapshot Monday ~ Coral Reefs. Have you seen a coral reef? Where was your favorite? Share your experiences with us! Marie Hernandez is a Destination and Hotel marketer, social media manager, travel writer, full-time traveler, and the founder and author behind SeriouslyTravel. Her passion for travel and food inspires her to seek new places, new cuisine, and new adventures. Her desire is to inspire everyone to explore the world; even if it's just in your own back yard.